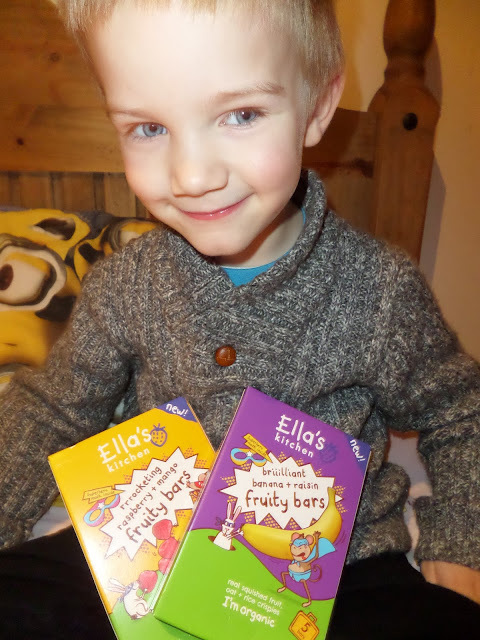 Where Roots And Wings Entwine: Superhero snacks - Ella's Kitchen snacks. 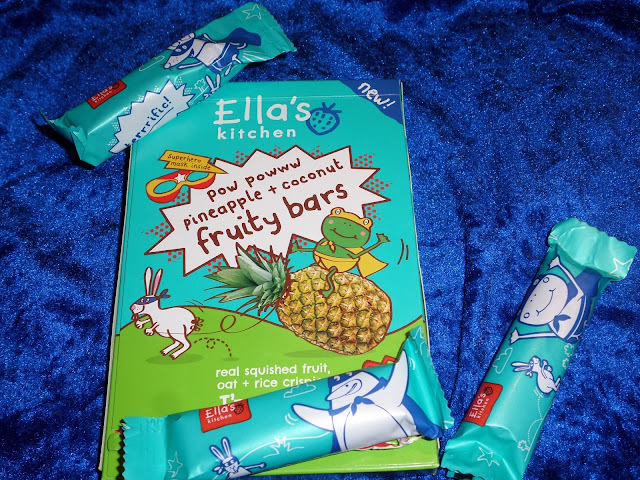 Superhero snacks - Ella's Kitchen snacks. We’ve Ella’s Kitchen for a number of years now. 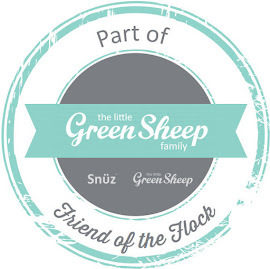 As a parent I love the nutritional benefits of their foods and snacks along with their ethos of being environmentally and socially responsible. 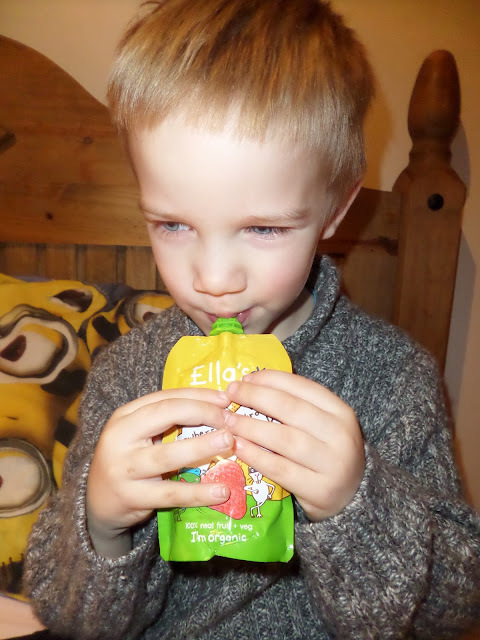 Bug loves them as they are super tasty and keep his energy topped up for lots of fun adventures and play. 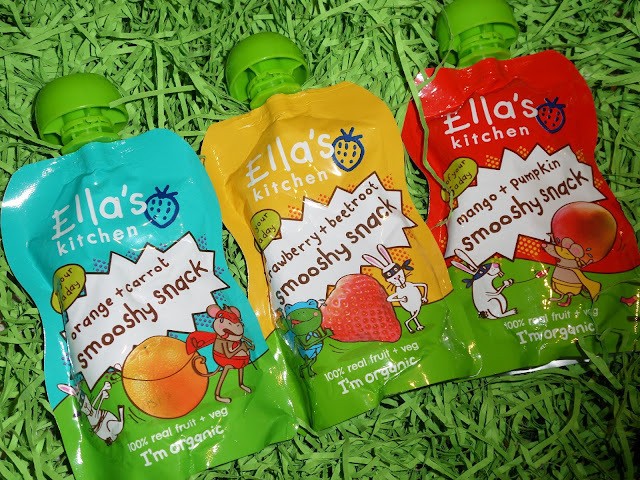 As we are fans of Ella’s Kitchen we just had to try their new range of snacks for superhero children 3+ years. 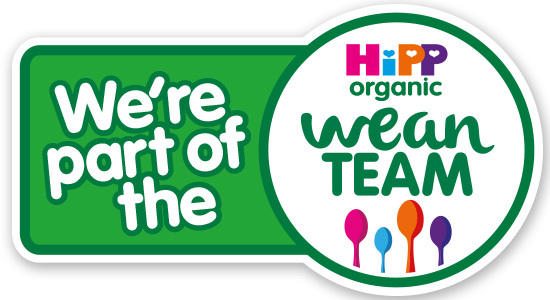 The snacks are 100% organic fruit and veg that are packed full of goodness. 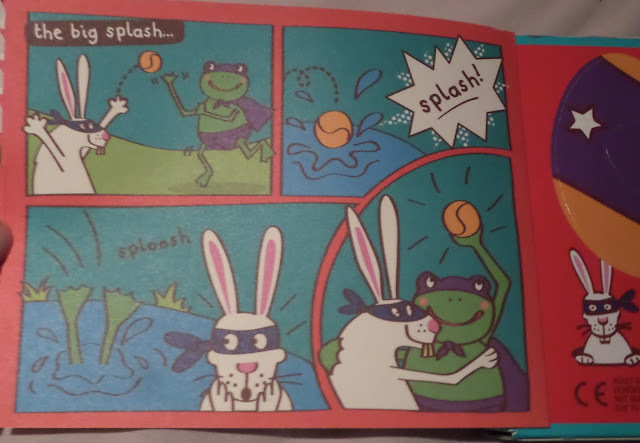 Bug loves the snacks and especially loves the superhero animals that adorn the colourful packaging. 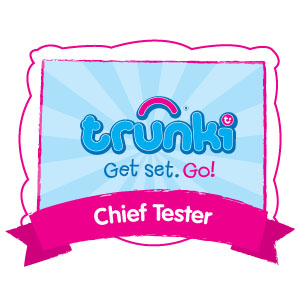 Both snacks are great for enjoying at home or when out and about thanks to the convenient packaging. 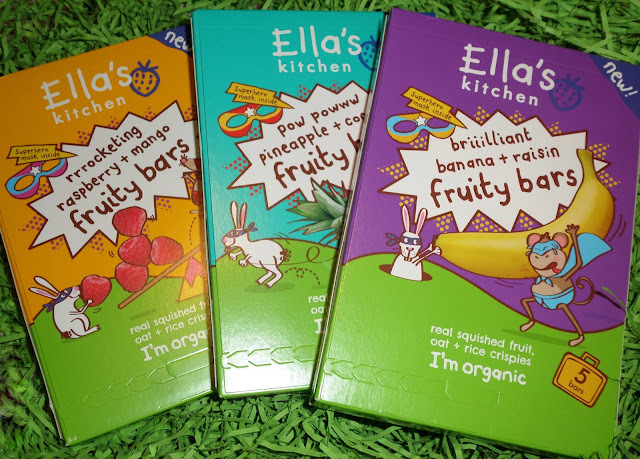 The fruity bars are 100% organic fruit with oats and rice crispies which are great for providing healthy nutrition and lots of energy for little superheroes. Whilst they may not look the most appealing Bug loves how tasty they are. 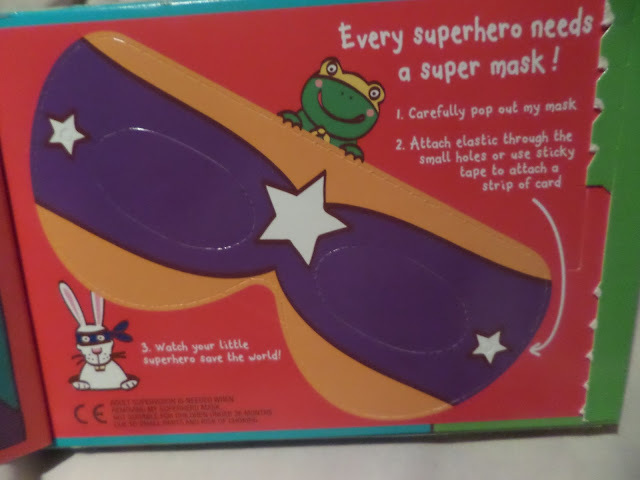 He also loves their super fun packaging with a superhero twist. 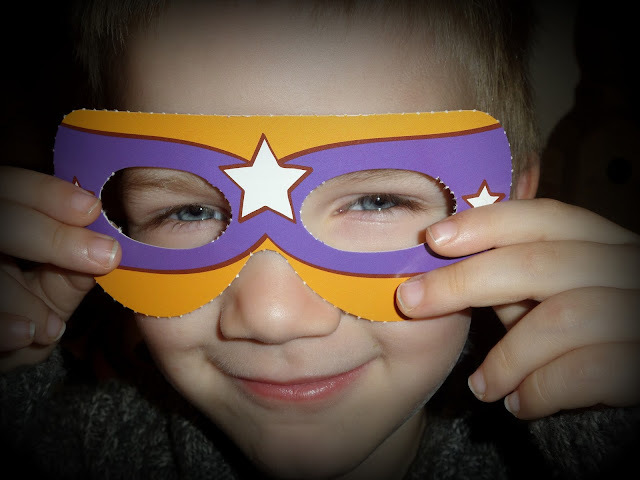 He especially loves the cool comic strip and superhero mask that comes with the bars! 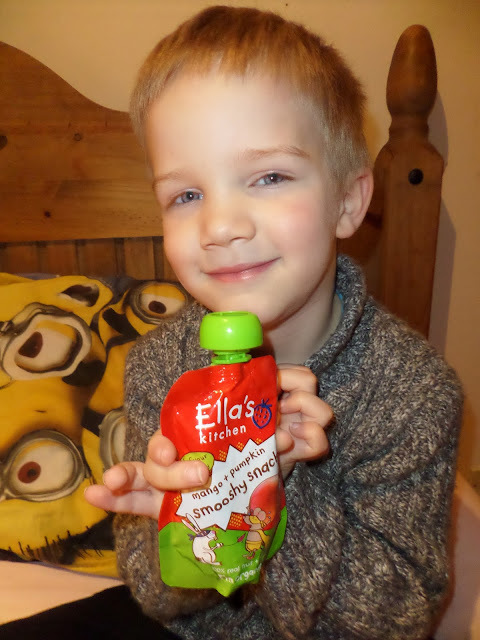 The smooshy snacks are tasty fruit and veg blends. 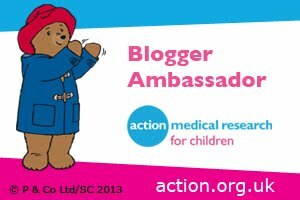 As Bug loves the snacks I am sure we will be buying them often for my little superhero to keep him refuelled and energised for when he is off saving the day and having adventures.